Network densification is a key driver for enabling 5G. Airspan’s network densification solutions not only provide greater coverage and capacity but also enable carriers to maximize spectral efficiency, disrupt network TCO models and dramatically reduce deployment time. With the ever-increasing demand for better performance and faster throughput, the requirement for fast, mobile data connectivity is always struggling to catch-up. As this demand is skyrocketing at an exponential rate, so is the pressure on carriers to keep up and retain customer satisfaction, all while containing costs and maintaining a healthy revenue profile. Typical carrier network topologies in the past have primarily comprised of macro base stations in the attempt to maximize range and coverage, providing the widest umbrella of coverage to an area. 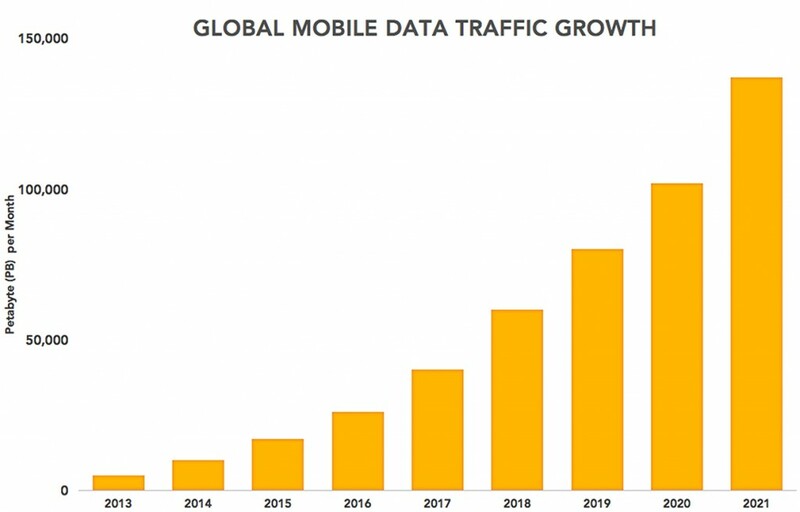 However, it has quickly become apparent that in order to stay competitive and in order to meet high consumer data traffic needs, carriers are finding they need to evolve their approach to providing mobile services. In order for carriers to meet their goals, Airspan Networks has developed a set of unique, small-cell solutions that help mitigate costs and boost data traffic in the network. By bringing the service closer to the user, where increased capacity is needed, an operator not only significantly boosts the capacity of the network, but also ensures a much more efficient coverage area with fewer connectivity gaps. One of the main concerns in deploying small cell base stations is how to get backhaul to these units in an efficient and cost-optimized manner. Since these small cells are most often deployed in non-line-of-sight (NLOS) conditions, only a wireless NLOS backhaul solution can truly match the requirements. These challenges create a unique setting where innovative backhaul solutions are necessary. Airspan has created one of the most unique solutions in the market. Not only does Airspan offer a sub 6 GHz, NLOS wireless backhaul solution, but the solution is integrated into the same unit as the 4G small cell base station. This means that operators receive a cost-optimized, diminutive space-saving, light form factor that offers the most innovative combined 4G access and backhaul solution, enabling cost savings on operating and capital expenses and leveraging the infrastructure investment. Airspan is able to offer a highly integrated, self-optimizing, self-healing, backhaul solution with end-to-end QoS, as well as advanced, proprietary, interference-mitigating technology.